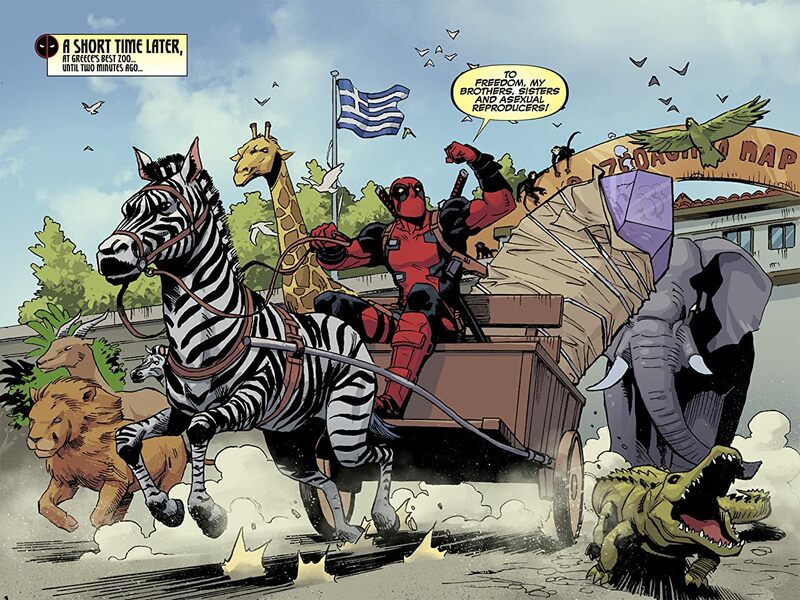 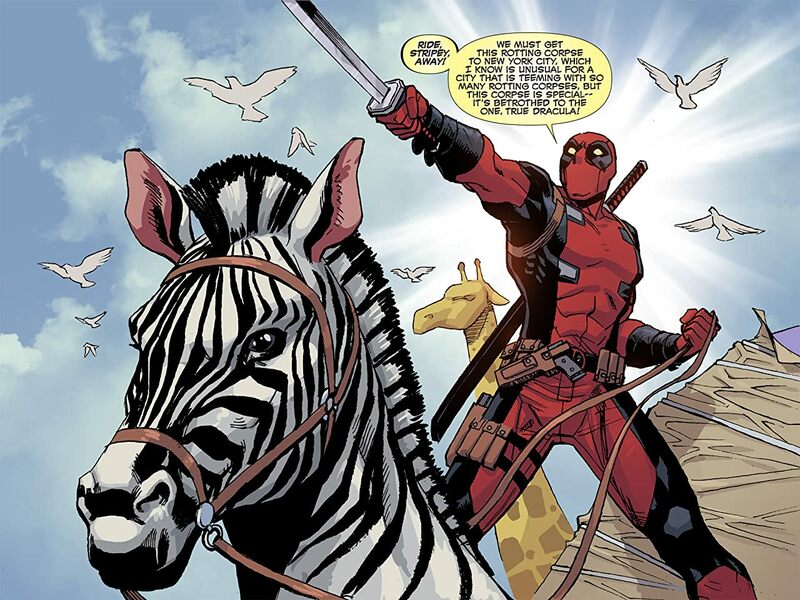 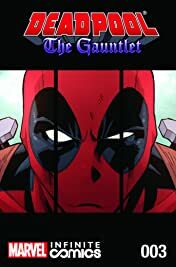 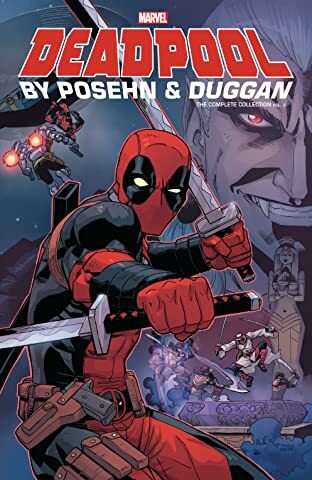 Deadpool has trekked from the Arabian desert to the heart of Greece, carting a very sensitive package for the lord of vampires...but her certainly wasn't counting on running into the Minotaur! 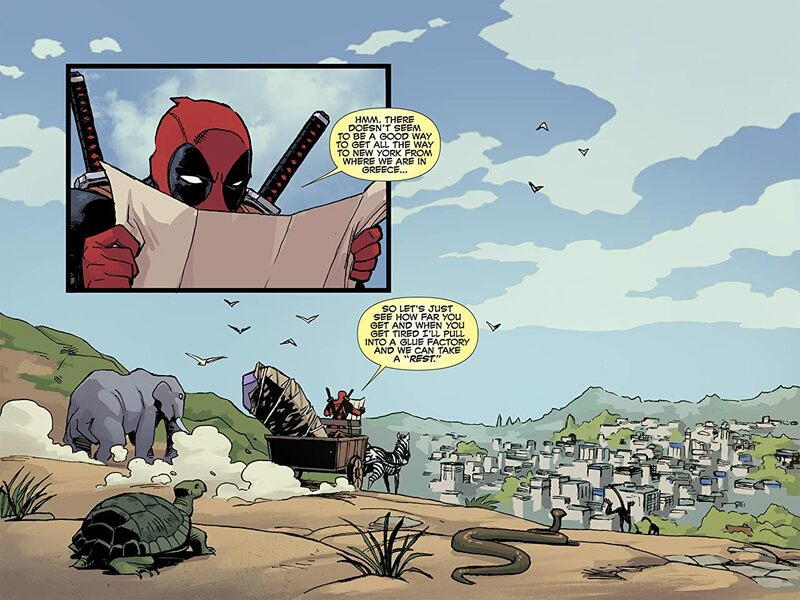 This is going to be one a-MAZE-ing fight! Don't miss it, or you'll be Infinitely sorry!